Video games are big business and though their artistic merit is what appeals to us as gamers, finances are what drives their development. 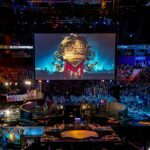 A well-selling game can not only set a studio in good stead for their next game, it cements it position in popular culture. Here are the top 10 best-selling video games of all time. 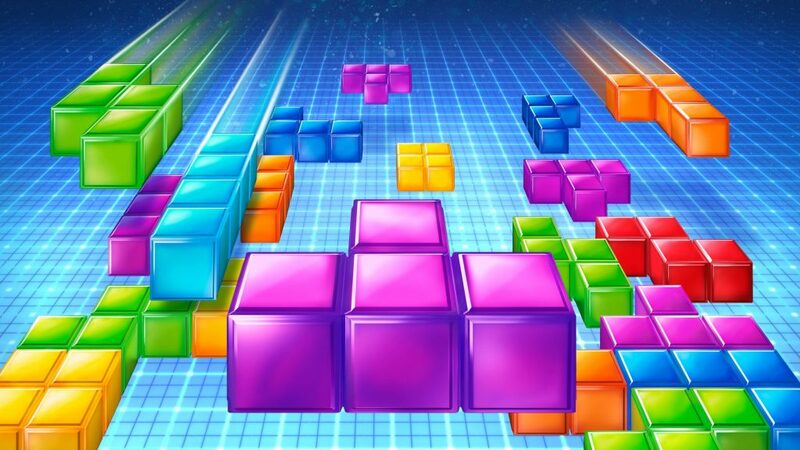 With an astounding 170 million copies sold, Tetris is by far the most sold game ever. The fact it was first put on sale over three decades ago helps, but its longevity is rooted in the replayability on offer and is an homage to how a simple, effective game play loop can be key to success. Everyone’s favorite creative world building sim has amassed sales of over 140 million copies since releasing back in 2011. 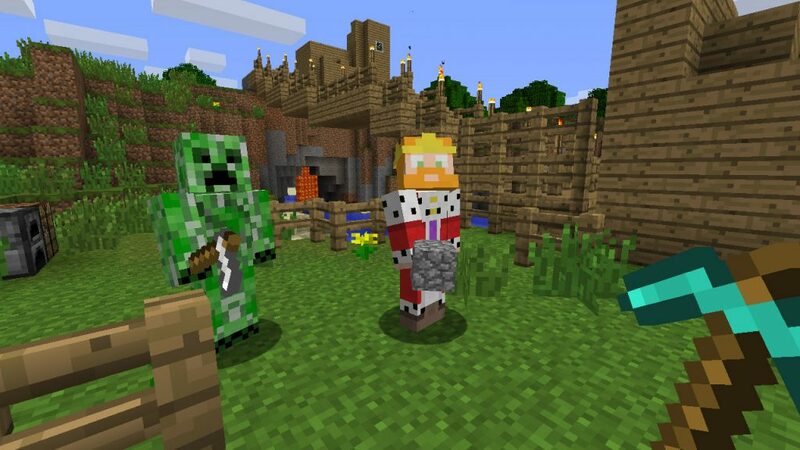 Ports to multiple platforms, expansion packs, and a truly dedicated community have ensured Minecraft remains relevant among both younger and older audiences. With a partnership with Lego, a dedicated conference known as MineCon and a feature film set for 2019, Minecraft is forecast to keep selling for the foreseeable future. 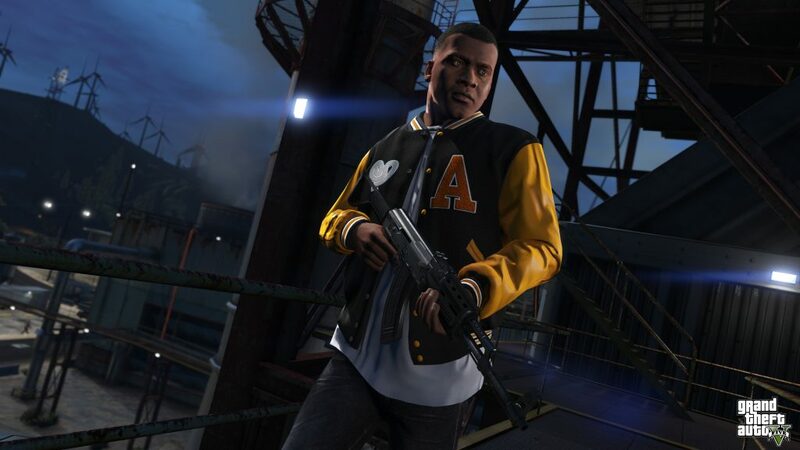 At just under 100 million sales, Rockstar seminal fifth entry in the Grand Theft Auto series has marked this generation of consoles as the premier open-world gangster title. 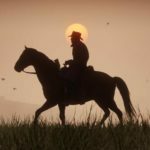 The popularity of GTA Online and Rockstar’s stream of expansion packs and updates ensure the game keeps selling to this day. The question is when can we expect Grand Theft Auto 6. Nintendo succeeded in marketing the Wii as a family console, for the more casual gamer, and consequently many games for the platform sold incredibly well, none better than Wii Sports. The game sold a cumulative 83 million copies across all platforms, and heralded a revolution in how video games were played from a physical point of view. 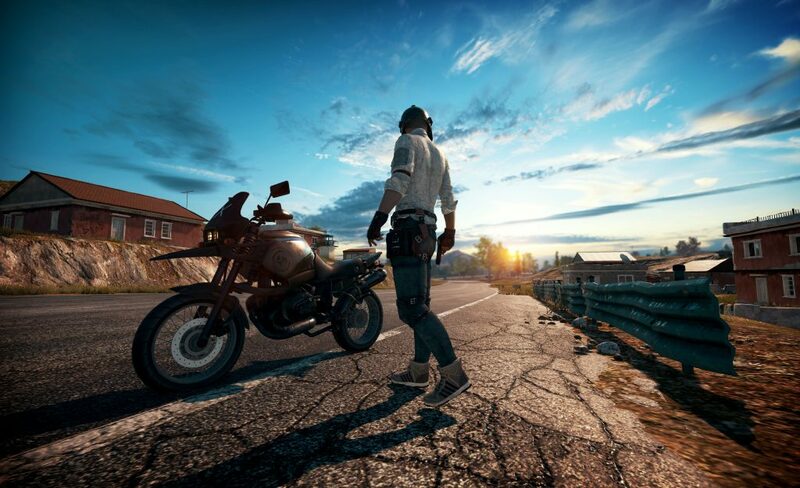 Arguably the first Battle Royale to really make it big, PlayerUnknown’s Battlegrounds has sold upwards of 50 million copies as PUBG Corp. confirmed last month. 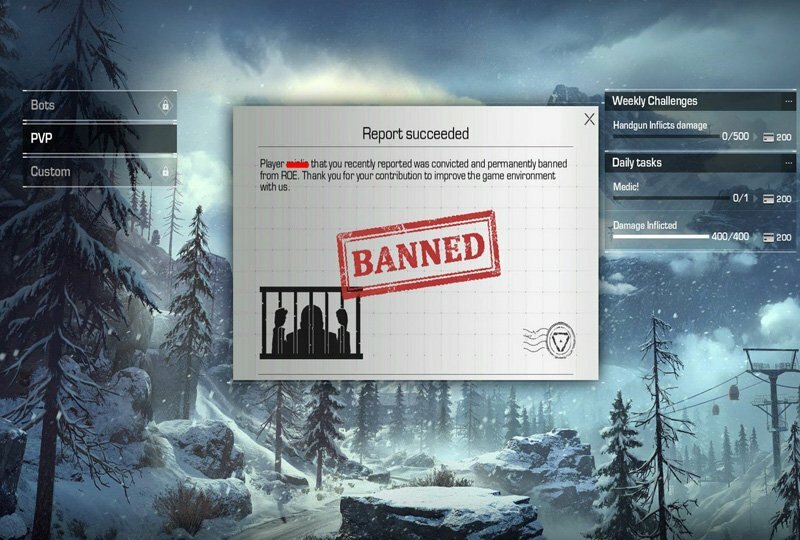 Though the player base may be waning due to the unquestionable rise of Fortnite, PUBG remains the most played game on Steam. 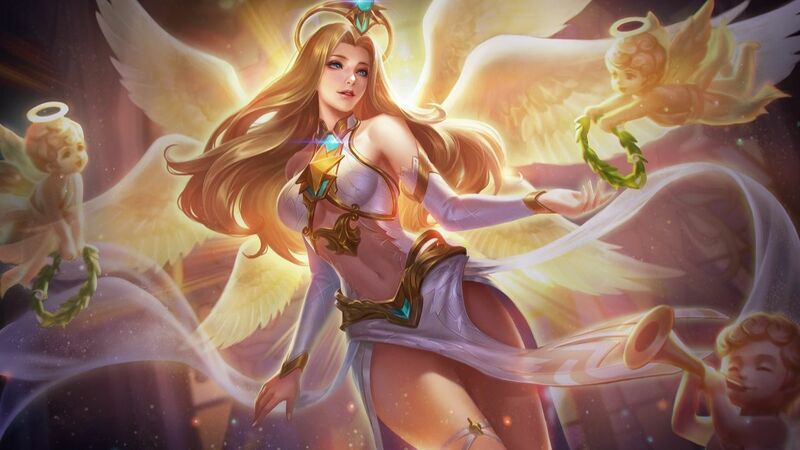 Its popularity in China is also sure to guarantee more sales to come. It’s me, Mario! 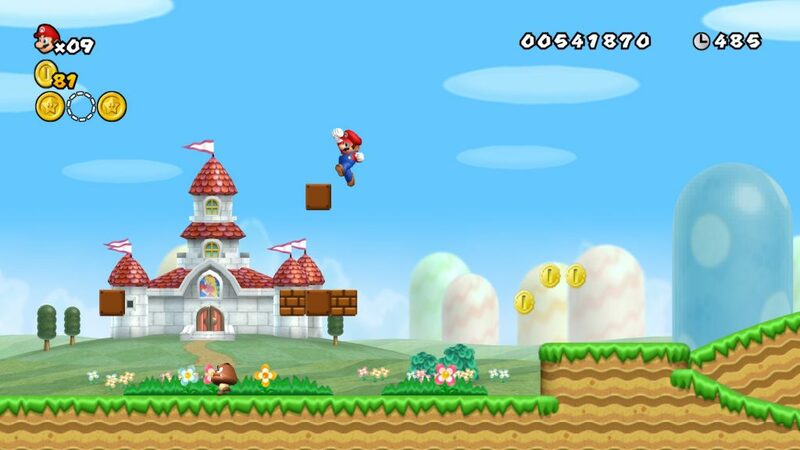 It comes as no surprise that the second entry in the Mario Bros. franchise, is on the list of best selling games. 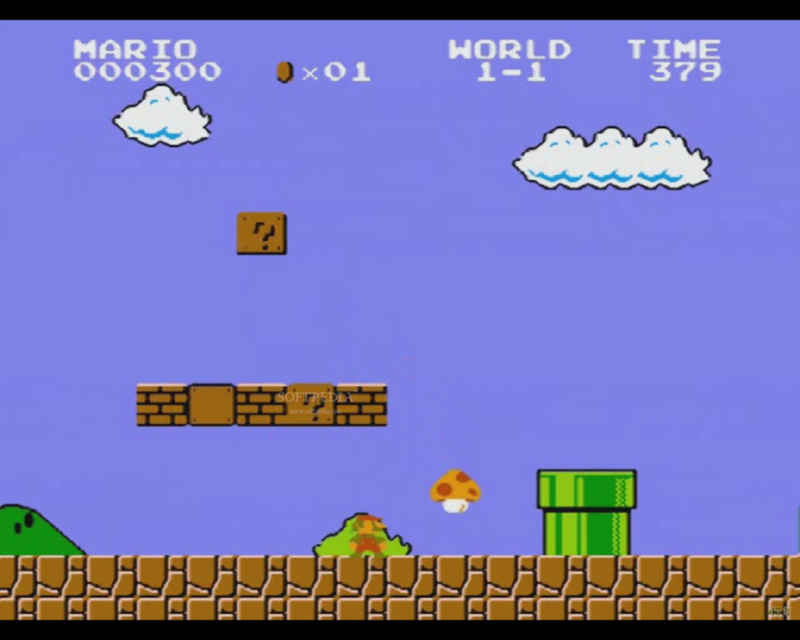 Super Mario Bros. has sold close to 41 million copies and surprisingly was technically only ever sold for NES, though later ported to many more platforms. Though later versions haven’t sold as well, the franchise remains incredibly relevant in today’s gaming space and Nintendo have adapted well to modern tastes to marry a healthy dose of nostalgia with updated game play. 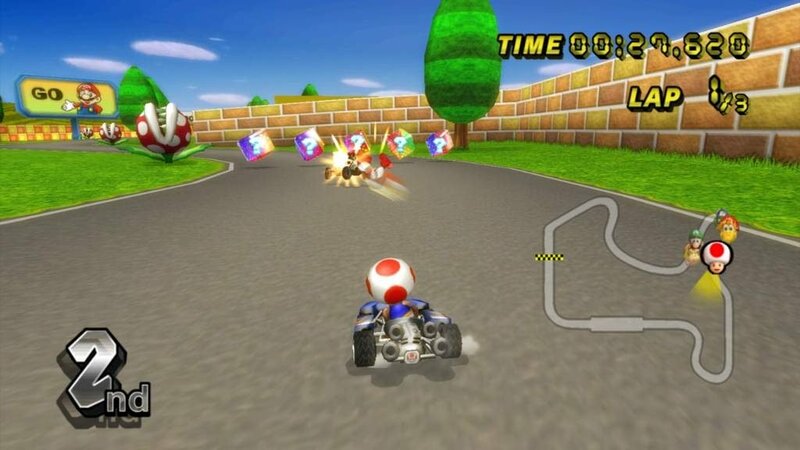 The second Wii game on our list, Mario Kart Wii brought the iconic racing game to the console guaranteeing over 37 million copies were sold since release in 2008. The inclusion of the Wii Wheel was also instrumental in offering a different, yet popular, take on the classic with more intuitive controls. 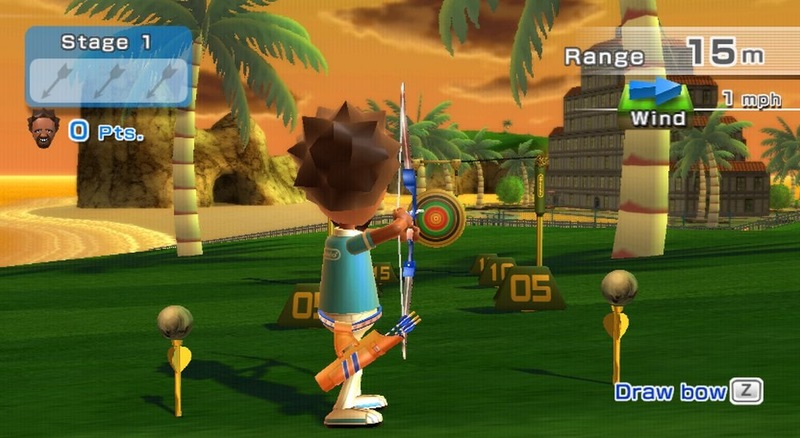 Released in 2009, Wii Sports Resort was one of the first titles to make use of the WiiMotionPlus to play and include it as part of every purchase. 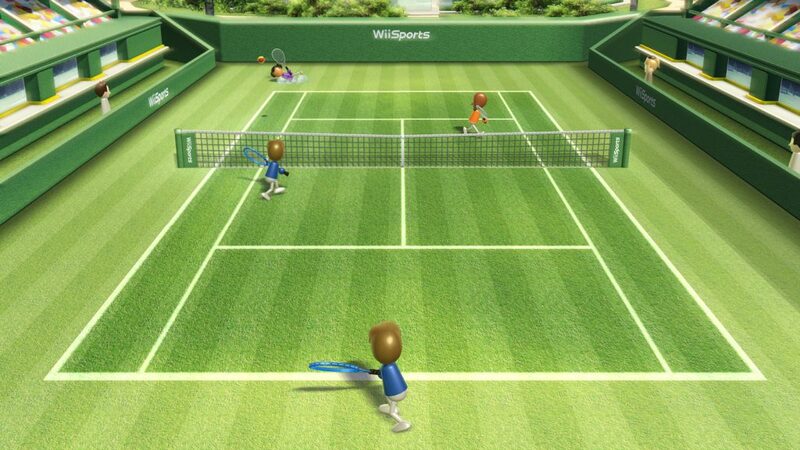 The game was an updated version of the aforementioned Wii Sports and has sold just short of 34 million copies. The live action reenactment of sports proved incredibly popular and spearheaded gaming as a form of exercise. 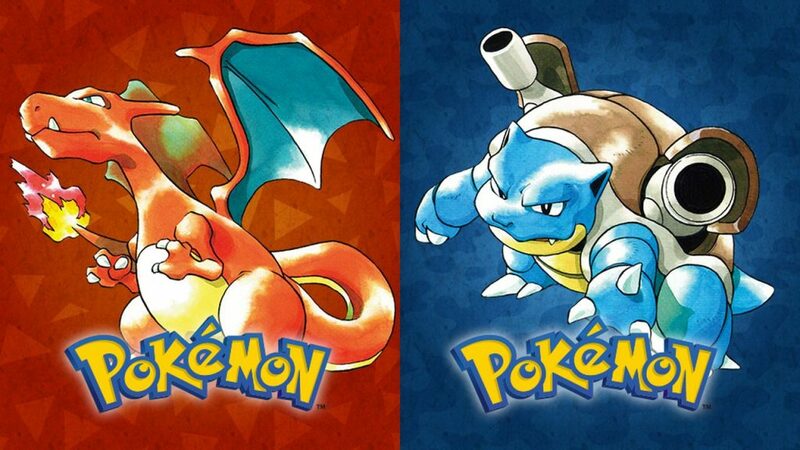 With 32 million copies sold, Pokemon Red and Blue was the first game in the series and the fuse igniting a worldwide craze for the franchise that survives to this day. Pokemon is everywhere from the physical card games, TV series, and plushies, and we’ve got Pokemon Red and Blue to thank for this. 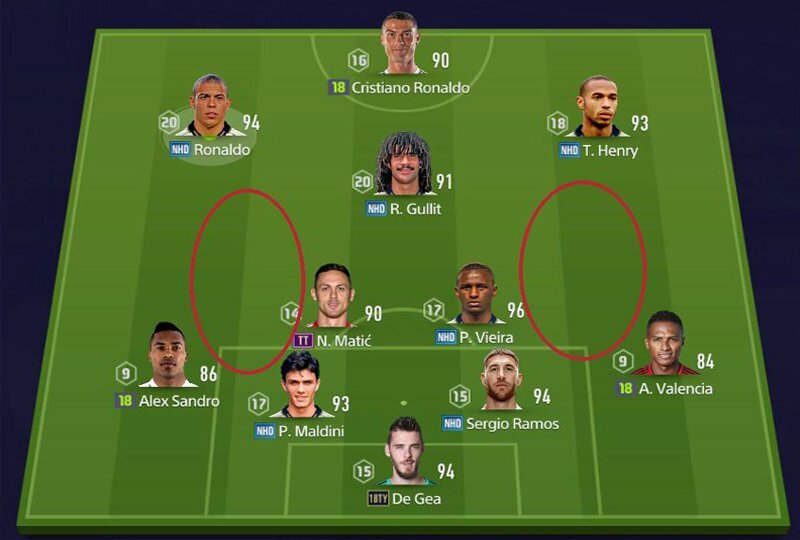 No wonder the game has sold so well. Nintendo’s reboot of the original Super Mario Bros. launched for Nintendo DS in 2006, selling just shy of 31 million copies to date. It also carries the title of the best-selling DS game ever. The game took many of the elements and concepts from the original, updating them for the mid-2000 generation and making use of new technology like the DS touch screen.